Welcome to Dolphin Harbor! 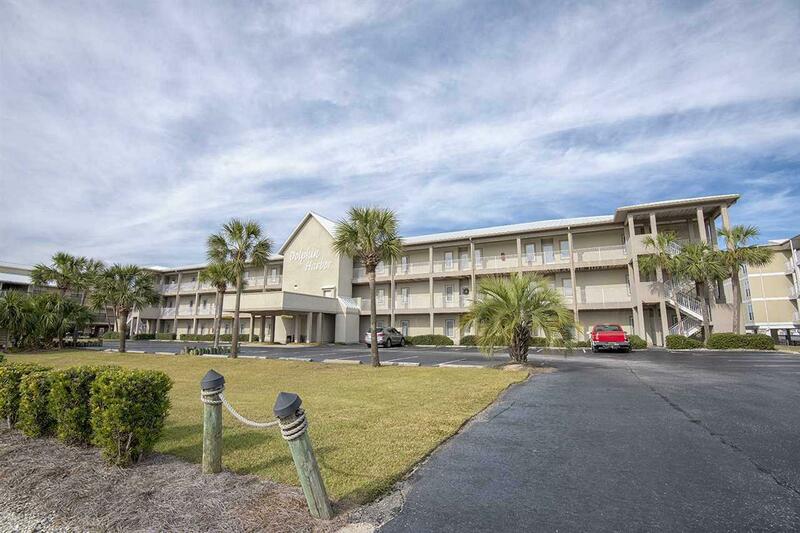 This coastal condo affords residents direct river access and deeded private access to one of Alabama's beautiful beaches just across the street! This 2nd floor unit offers a functional 3bed-3bath split bedroom floor plan, with a sunlit living/dining area and convenient-sized kitchen complete with large breakfast bar for extra seating. The master bedroom features a double vanity sink, garden tub, separate shower, walk in closet and private access to cozy back patio complete with custom tile. 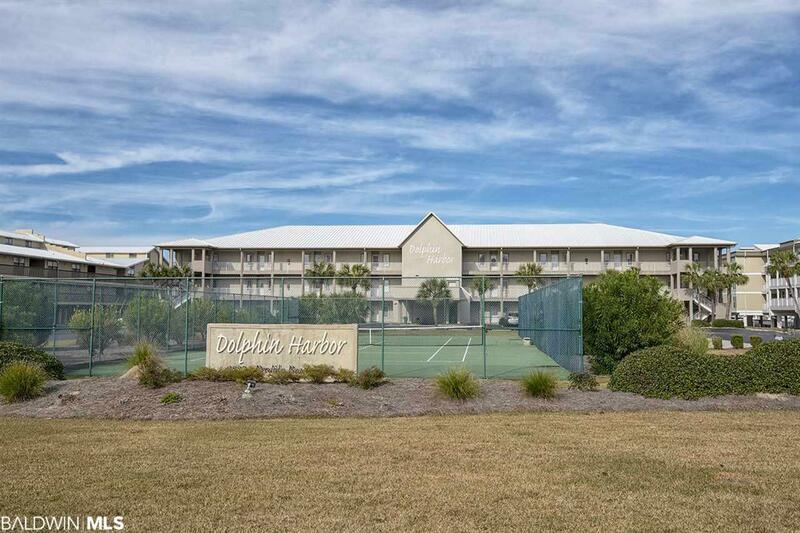 As an added bonus to the beautiful coastal condo, there is a gated outdoor pool, tennis court, boat dock and first come first served boat slip. 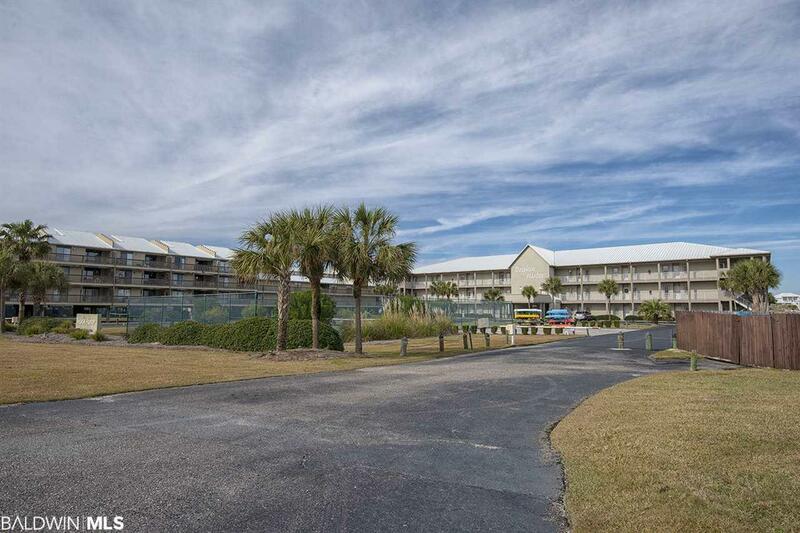 In this super convenient area of Orange Beach, you will be located near some of the best restaurants, shopping and entertainment spots around! 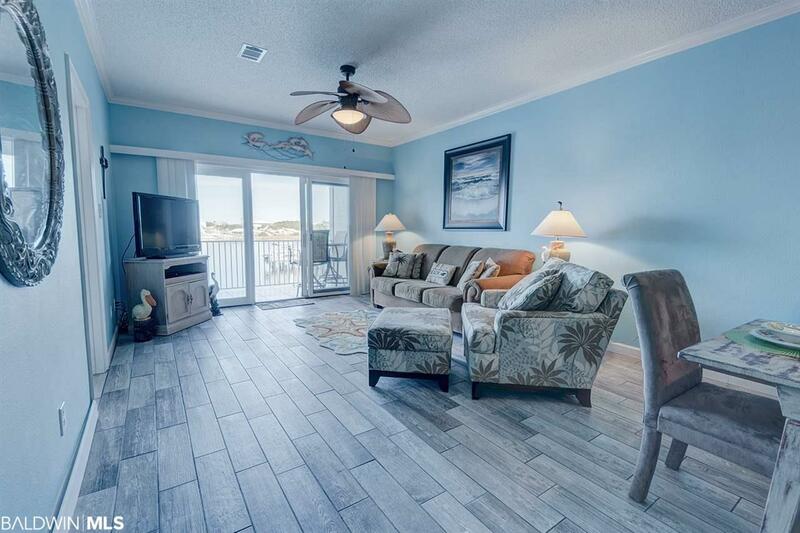 Whether you are looking for a promising investment property or a permanent home, you do not want to pass up this chance to enjoy the coastal living lifestyle!